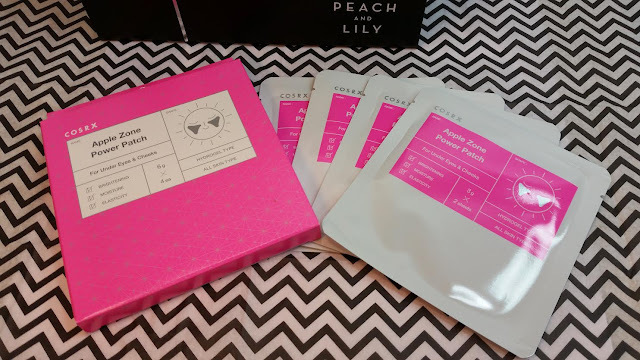 Peach and Lily is one of the more premier Asian beauty online shops in the US. They don't have a huge selection of brands but what they do carry has been carefully vetted for sheer skincare and beauty goodness. Once a year, they release a Seoucialite box packed with some of their new, favorite products. Most of which they've discovered while perusing all that Korea has to offer. 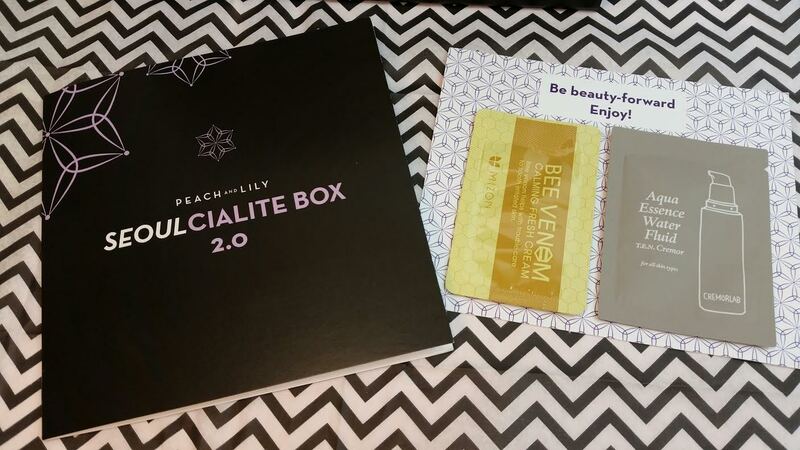 Since I'm currently hooked on some glorious Korean skincare products, there was no way I wanted to miss this box. Each box arrives with some samples and a booklet describing each item, how to use it and why the curators chose it. I'm pretty happy with the samples that showed up with my box. Bee venom! Shangpree Gold Premium Modeling Mask x2- I was really happy to see two of these. I always feel like there should be two masks in order to really get a feel for the product. 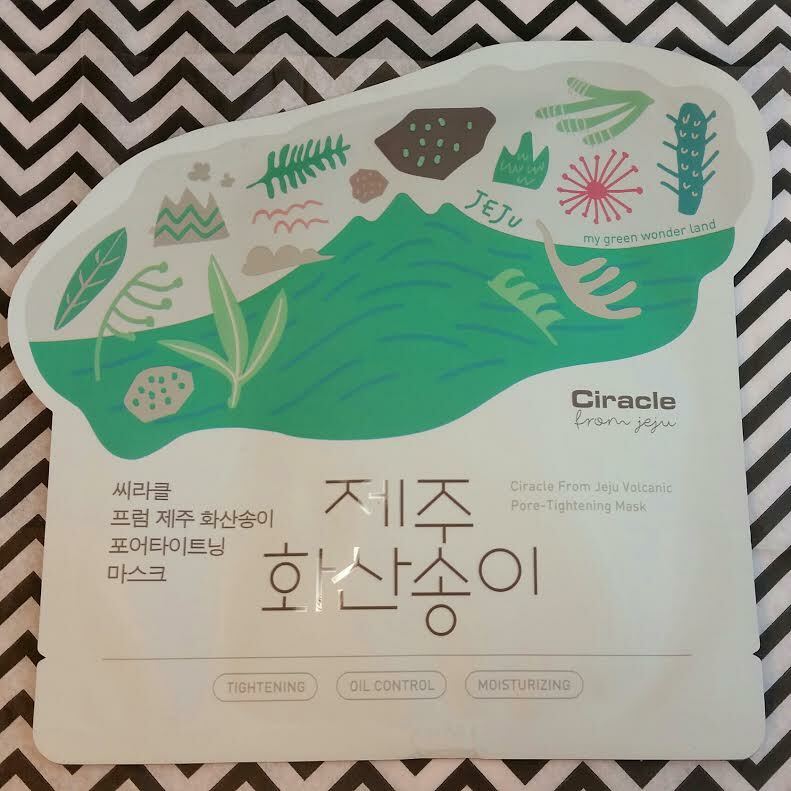 I tried this mask and I have to say it's more like two masks in each packet. If you slather it on too thick like I did, there's a definite drippage issue. It also took over an hour for it to dry enough for me to peel off. It's definitely jiggly at that point. My face was ultra moisturized even though I didn't use the included mix in packet. I'm allergic to lavender and I have been avoiding ginseng like the plague after the horrible experience I had with a ginseng mask. The hydration effect lasted about a day and a half, which is actually really good for a mask so I'm impressed. So apply thinly and get the most out of your mask packet. You might even get three. I'm going to try for three with my next one. 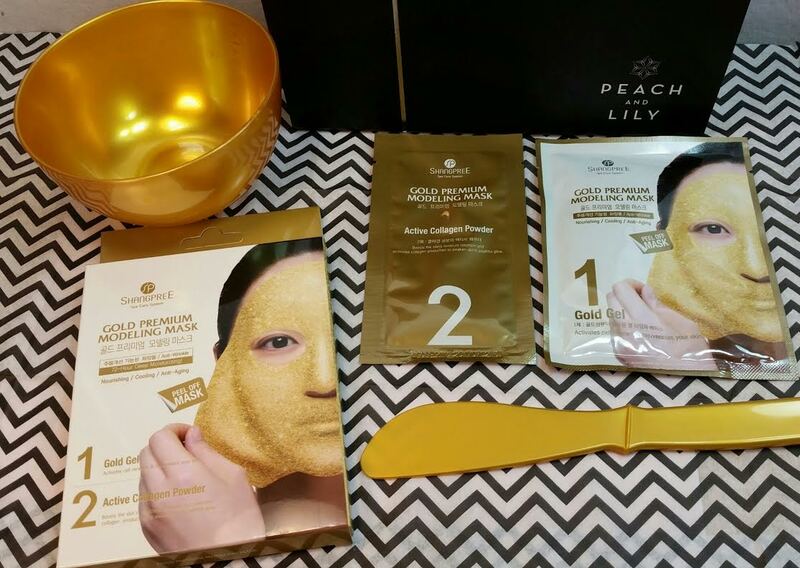 The other cool thing about this is that they included a rubbery bowl and spatula for you to mix your mask with! I love this! I have so many modeling masks that will be mixed in this new bowl. It's apparently anti-microbial, too. Lurve! Skin Inc Anti-Aging Serum- So this serum has appeared in Glossybox twice. A full size in the Mother's Day 2014 box and this same trial size in Spring of last year. I really like this serum. It's made in Japan but it's a Singaporean company and it used to be that you could only buy it from Singapore. Now, I think they've branched out. Either way, it's a nice serum, though far too exorbitantly priced. I mentioned on Instagram that you can find better serums (or equal) for far, far less monetary output. Of the three included, Brightening is my favorite for the ingredients list but they're all perfectly good. They smooth on without stickiness or residue and hydrate beautifully. The only downside is the price. Shangpree Bitgoa Hue Essence Toner- A 2 in 1 toner and essence using fermented extracts of lotus, soybean, pumpkin, rice, pomegranate and milk. It also has ginseng in it. I love fermented ingredients. They are so good for sensitive skin. Unfortunately, I won't be using this because of the ginseng. I know that ginseng is big in Korea these days but I had the worst break out in years after using a ginseng sheet mask. I do not want to ever deal with that again. It also has alcohol in it which I'm still avoiding since cutting it out seems to really help keep redness away..
Dr. Dream Rose Line Mild Natured Powder Cleanser- I didn't open this because I wont be using it. Rose scents tend to be very polarizing but that's not why. I am lazy. I don't want a powder that I have to mix with water in order to wash my face. Barring any issues with the pH (it's been said to be anywhere from 5.5-8 depending who you trust), I still prefer to use an oil cleanser followed by a cleansing water or a proper pH cream cleanser. CosRx Apple Zone Power Patch- CosRx has some of my hands down favorite products. Holy Grail goodness. Their AHA/BHA toner and the Snail 96 serum are probably never going to leave my skincare routine. This is a 4-pack of Apple Zone masks. They're sheet mask patches for the area called the apples of your cheeks. Well, they're actually for your whole cheek area, they're big enough. I actually love this idea because my cheeks dry out before anywhere else on my face. I've often though of just cutting down a regular sheet mask so I can just slap parts of it on my cheeks but this is a lot less messy. These have galactomyces ferment filtrate, bifida ferment lysate and a bunch of extracts like lavender, jasmine, verbena and rosemary. Yep, that dratted lavender is so hard to escape. I think I may end up trying these anyway, even with the lavender and hope that there isn't enough to bother me. I know that having antioxidants via plant extracts is nice but lavender is an irritant for people with sensitive skin. So are most citrus extracts, too. So if you have sensitive skin, you might want to avoid them. Be the Skin Moisture Natural Cleansing Soap- There were three types of this soap and I got Charcoal (yay!). The other two are Rose and Calendula. I think I got the best one. This is a handmade, 100% organic soap and I will be using this as soon as my other charcoal soap runs out. Also included were two Shangpree samples. One for Crystal BB Cream and one for S-Energy Cleansing Gel. I was disappointed to see that these were actually considered part of the box value. They're foil samples! That's so weird. VERDICT: So what do I think about the box? Well, the curation leaves a lot to be desired. For supposedly being on top of the trends and experts in the skincare field, I'm a little disappointed. First, there's the dubious pH of the cleanser. I don't even pretend to be knowledgeable on skincare and even I know pH is very important when trying to maintain hydration levels in facial skin. Second, why is everything a mask? 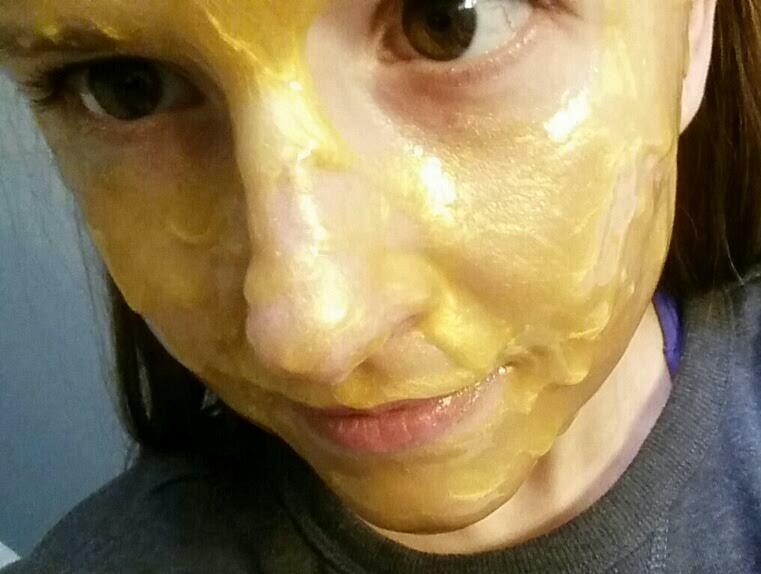 Sure, the gold mask is fun, entertaining and effective and I agree that it's a great addition to the box. But why so many masks? Skip the masks and put in a great moisturizer! People are paying $50 for a skincare box, it should have a ROCKIN' moisturizer! Instead we get two cleansers, 3 masks and a deluxe sample? I don't even bother to count the foils. Ugh. Never count foils. If they can have a sample sale with fabulously low prices, why couldn't they have spread the love and shared some of that with people buying one of their limited edition, $50 boxes? 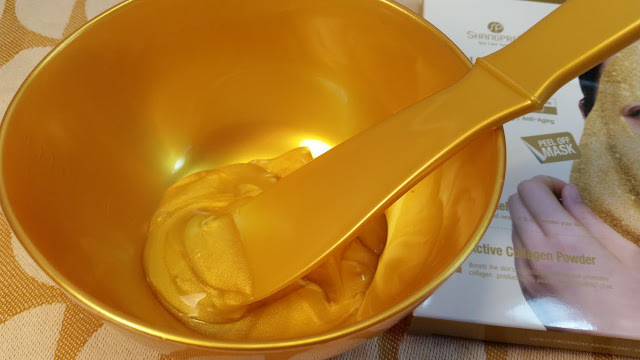 I'm not thrilled that there were so many one time use items although I am glad that there are two Shangpree gold masks and four sets of the CosRx patches. So. Lack of variety. Too many masks. Not enough moisturizers. You know what I would love? 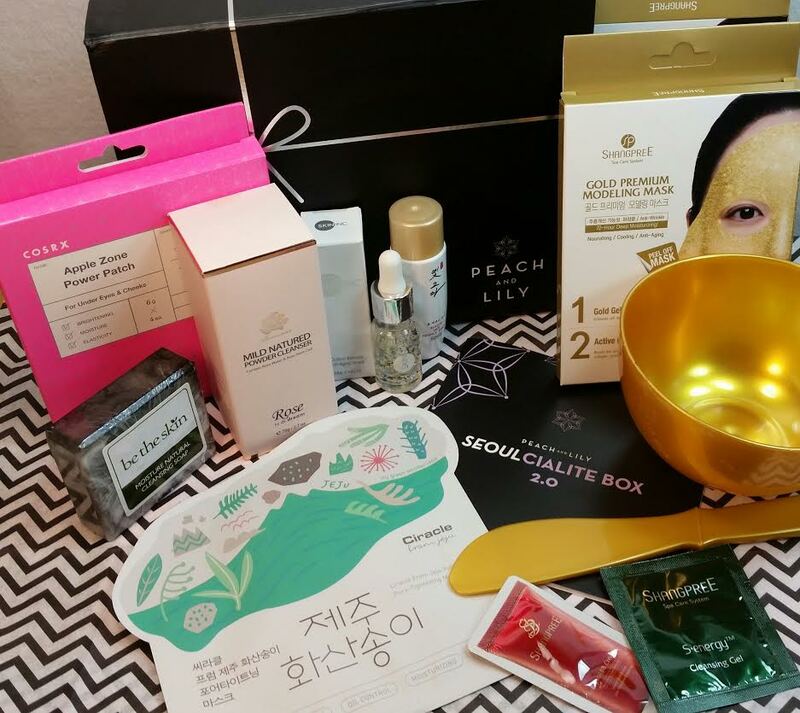 A box that catered to each Korean skincare step. Or at least close. A cleanser (oil or cream), a toner, a serum, an essence, a spot treatment and a light lotion and/or heavy/regular moisturizer. There are so many steps to choose from and this box ignored too many of them. I feel like I'm being so harsh with this but it's mainly because I expect so much better from Peach and Lily. They are not crazy Memebox. They are a popular media voice for Korean skincare and Asian beauty. Their website has an array of fine Korean skincare and makeup products. 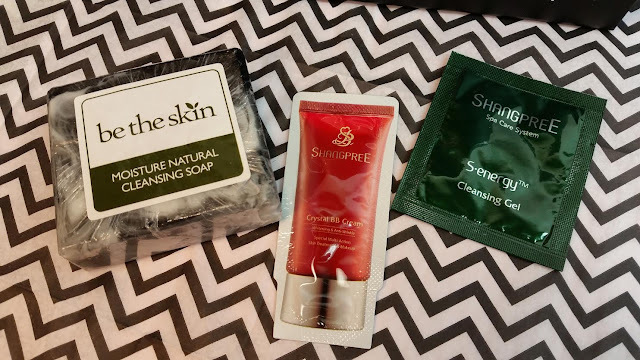 This box was not a delightful representation of what Asian skincare has to offer. It's too lopsided. And that's completely ignoring the whole makeup genre. The products themselves are all fine. There are excellent brands represented but I would have been so happy to see more variety. Peach and Lily does stock great brands and products though they're expensive. If you like their shop you can Get $10 off a $50 order with my referral link (I think it works?). Am I being unreasonable? What do you think? I don't think you're being unreasonable. The Skin Inc products you can get at Sephora and have been in several beauty boxes. Nothing new about them. I would have expected more less known products from Peach and Lily with a variety of things to try. You raise an excellent point. This is supposed to be cutting edge stuff and a large part of the value comes from the Skin Inc. product that's already made its rounds in non-kbeauty boxes. It would have been wonderful to get a taste of a new, up and coming brand. I honestly DIDN'T expect more so that's maybe why I wasn't as disappointed? I'm not sure- I had a feeling it wouldn't be that good because looking back on the first one, it wasn't that amazing, either. It was WAY better than this one, but not by much. I think I also liked this one because it had more things I haven't tried- which is really all I'm ever looking for anymore. I'm so tired of cleansers and basic tonymoly sheet masks and the same tired stuff repeatedly. I really liked the bowl because I do have some powder masks that I can use the bowl and spatula for, so that was fun. And the cosrx patches are fantastic- already used 2 pairs and I love em! 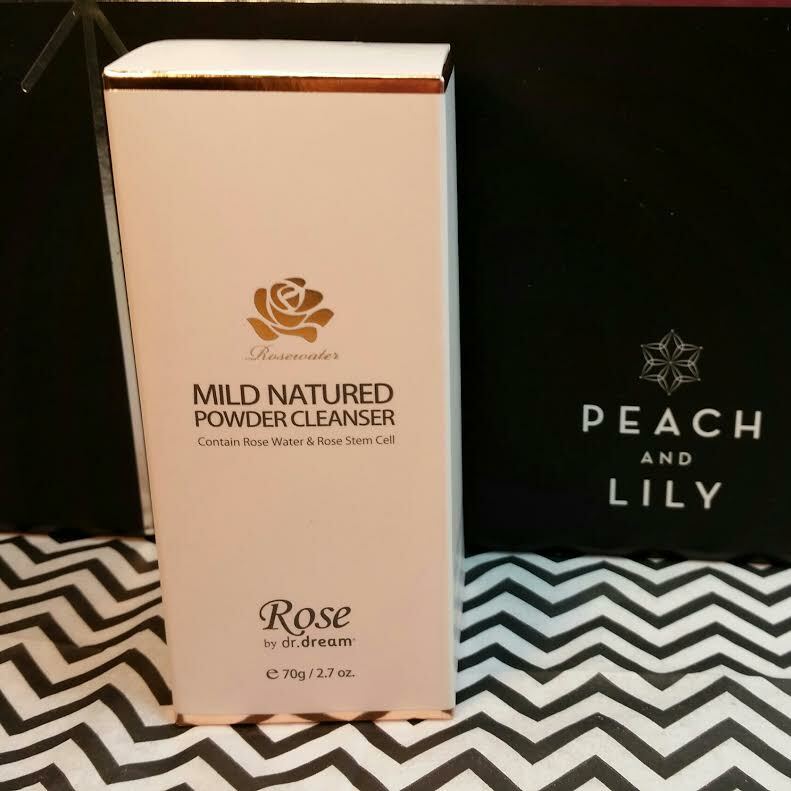 The powder cleanser is way too rose for my liking (gag) and I gave the little serum to my mom. It wasn't a horrible box for me in terms of what I will use or what I can gift etc, but I feel like they can do so much better. Is it bad that my favorite thing is the bowl?? :D No, it's not a horrible box. The brands are good and like you said it's nice to see things besides Tony Moly and Holika Holika. But in that same vein, I expected new and innovative products. Not a collection of masks. But if I had set my expectations lower, I would likely not be as disgruntled. You are also correct that the last box was a little lackluster as well. I thought for sure there would be an improvement. On a side note, I do enjoy your very honest reviews. You don't only base it on monetary value but usefulness and the products themselves. The whole package so to speak. It's refreshing to read your thoughts. Thanks. I also agree with you Sarah and have had the same thought about a box having products that cover (many) steps of a full skincare routine! That would be awesome - I think you should curate a box! From the look of the uinboxings I liked the previous Seaocialite box better. I love the golden bowl and spatula though, but I saw these were available at the sample sale, too (a pitty I don't live in the US :'(...but I think my wallet is happy about it). Your wallet is happy! I agree with you. I think the first box had different issues but was much more interesting. I totally agree with you, way too many one time use products in this box! I'm glad I skipped it but if you wanted to sell off any of the things you're not using, I'm your girl! Lol. 😂 but I do enjoy your honest reviews, the skin inc serums were in TWO Glossyboxes over a year ago, so not new. I hope they get some good feedback and improve next years box. ITA with you on this box. I wouldn't be happy getting mostly masks. I honestly didn't like most of the products in the first box so skip this one. I don't like bar soaps so would be even more disappointed with this one. Hopefully the next one is better.